We travel to homes all over San Diego to solve all sorts of tech issues. 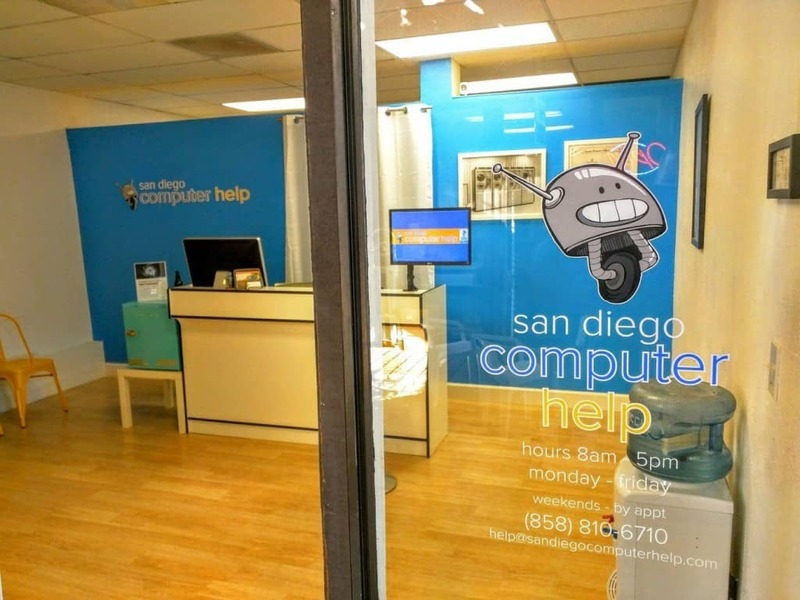 From at-home computer repair to data recovery to new computer setup, we can do it all. 1. Call and schedule with our office: We can tell you when our technician can come on-site. 2. You get an email with details and a photo of your technician!